Each year two students studying to be agriculture teachers are selected for a Teach Ag Internship. 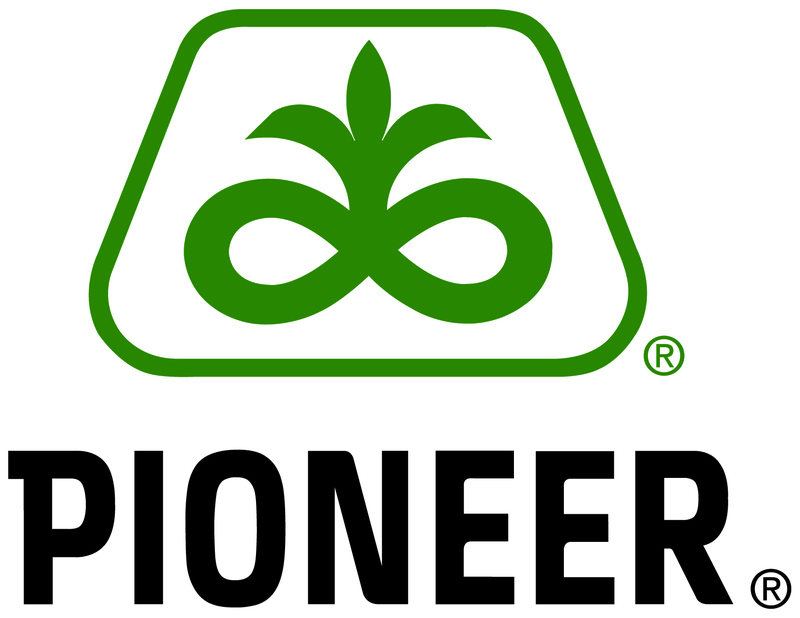 This year, Sarah Wollenburg and Chrisinda Scheideler were selected for the internship and will spend the summer doing various activities to learn the ins and outs of being and agriculture teacher. 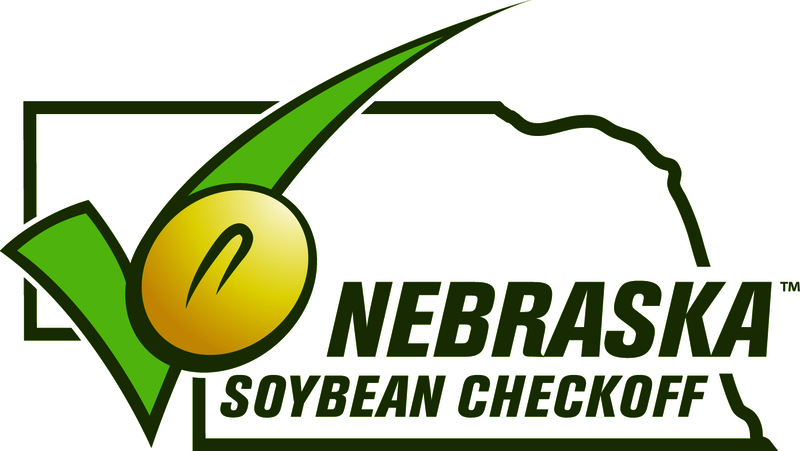 They get valuable professional development experiences at Nebraska Career Educators Conferences and Curriculum for Agricultural Science Education Institute. They get experience as an advisor and facilitator at Chapter Officer Leadership Training Conference and NPower Conference and during their time at county fairs and SAE visits. They also learn more about agriculture careers and working with local industry though experiences in business and industry visits. 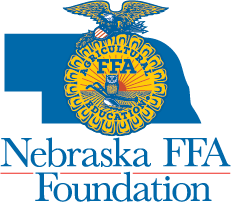 Scheideler and Wollenburg were able to visit many of the Nebraska FFA Foundation's corporate partners last week and blogged about their experience. You can click over to their blog to learn more.